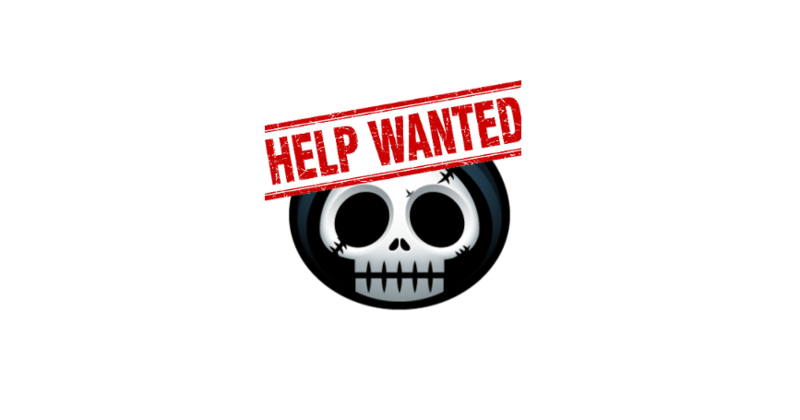 Want to be a part of Grim Reaper Gamers Staff? GRG started out as an Xbox clan focused on shooter games such as Call of Duty. It has grown so much larger than that and now includes any gamer on any platform looking for an active community. We now have over 1,000 registered members. We owe that to the community. GRG was made not to become some Professional competitive sponsored team or just another LFG site. It is a community of adults that have full-time jobs and families but instead of just vegging in front of the TV to wind down they like to pick up a controller instead. It is a community where people can meet other people with similar tastes in games and know they always have someone to play with online. We are a community that wants its members to connect with each other. We aren’t some massive dev forum community whose discord channel scrolls by faster than light with no hope of ever having a real conversation. Even at over 1k members we still operate like a tight knit community. 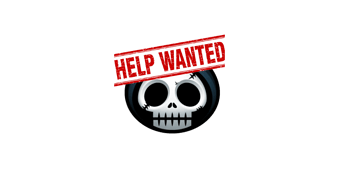 We are looking for a few brave souls to step up and be a bigger part of this community and help it grow. Even if you don’t want to be staff, we are always looking for ways of improving the community and getting members involved. Feel free to reach out to any staff member with thoughts or ideas (or post a comment in the forums). As always, don’t game alone!